The Summer Works Scheme 2016/2017 has just been announced by the Department of Education and Skills. 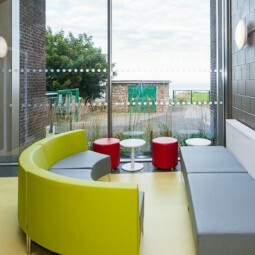 Creating the best possible learning environment for all pupils of all ages in all areas is a top priority for Quinn Barnwall Buggy Architects. We have years of experience in managing and delivering Summer Works Projects to a very high level of satisfaction, across a broad scale of size and job type. If you are a school, and would like to make an application, or simply need advice, please do get in touch with us, and we shall be happy to help.